MAN DIES AFTER FALLING FROM 9TH FLOOR! A man was killed during the early hours of Sunday morning when he fell from the ninth floor of a building in Twist street in Hillbrow, Joburg. 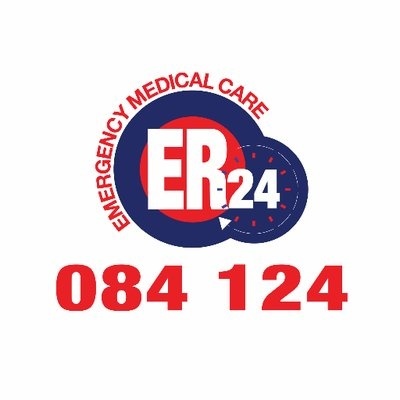 Shortly before 1 am, paramedics from ER24 arrived on the scene where they found the man lying on the side of the road. "Sadly, there was nothing that paramedics could do for him and he was declared dead on the scene," said ER24 spokesman Russel Meiring.